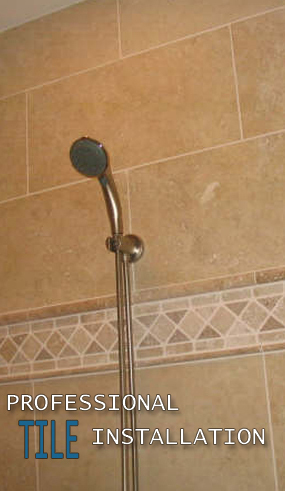 Weyand Floors serves Central Ohio/Columbus/Delaware and Franklin counties and is backed by for over 25 years of experience in professional residential and commercial tile installation. We pride ourselves on our exceptional quality of work and attention to customer's needs. From flooring, to backsplashes, bathrooms, kitchens, showers, granite, marble, decorative, metal, glass, porcelain, mosaic, no job is too small or large, too simple or exotic. ©2009 Weyand Floors. All rights reserved.